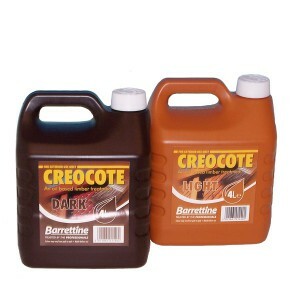 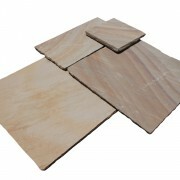 Barrettine Creocote is a modern replacement for traditionally used Creosote. Creocote is a highly effect oil based timber treatment for the protection of external timber, penetrating deep into the wood. 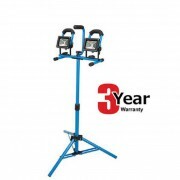 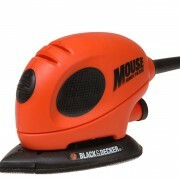 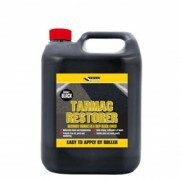 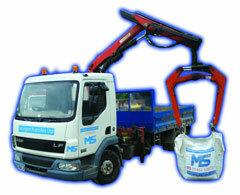 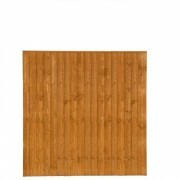 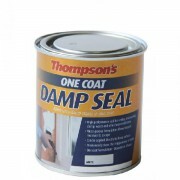 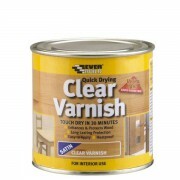 Ideal for fences, sheds and posts etc. 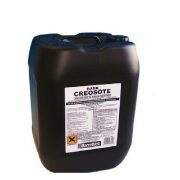 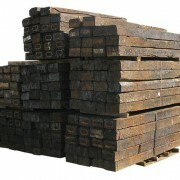 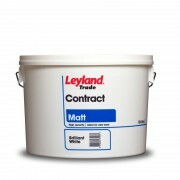 We also sell 20Ltr Traditional Creosote for professional users only. 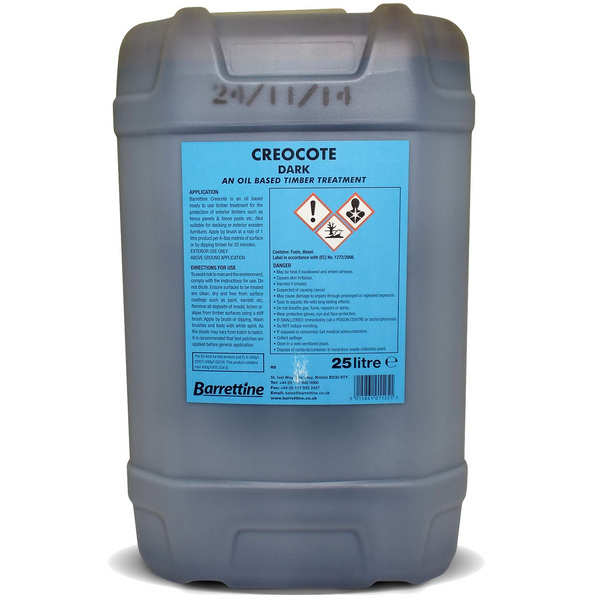 Are you interested in Creocote – Creosote Replacement?